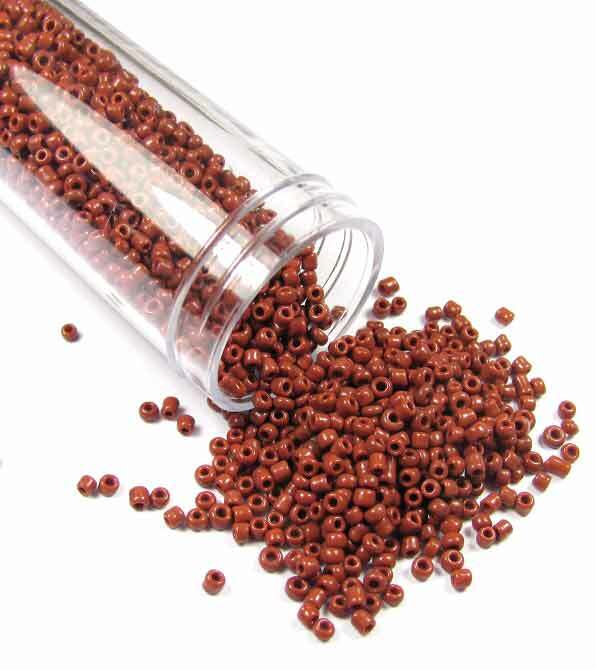 Full strand of pretty shaped glass beads. Approx. 35cm strand containing approx. 45 beads. 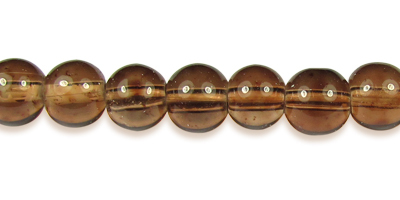 Full strand of round glass beads, with white lined centre.